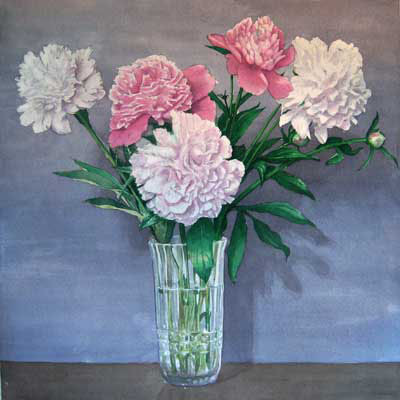 Oak Leaf Studio features watercolor and pastel paintings of garden blooms and settings by artist Leif Trygg. Also, Oak Leaf Studio is continuing its Spring print sale. We welcome you to First Friday.